Throughout the year, our law firm and corporate Sponsors help us to reach law students and lawyers around the country with our programs. 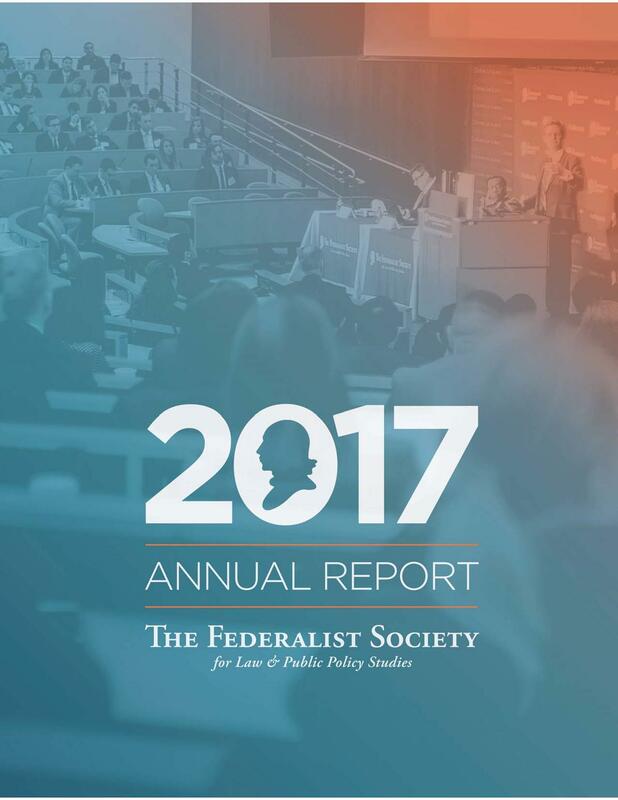 All law firm and corporate Sponsors of the Federalist Society are recognized in the Society’s Annual Report, the Student Symposium and Student Leadership Conference brochures, as well as the National Lawyers Convention brochure and Annual Dinner program. The Federalist Society is a nonprofit 501(c)(3) educational organization.